If you are looking to keep your lawn or yard clean and neat, then you need a high-end lawn edger. These are handy tools when it comes to keeping those ragged edges well manicured. 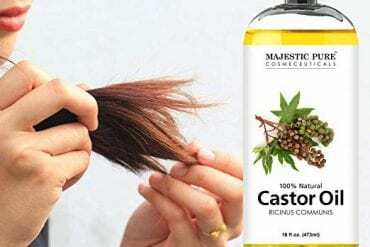 While there other tools that can be used for the same purpose, these tools will save not only your time and energy but also offers professional results. The best lawn Edgers are also convenient for creating new pathways, garden beds and other new features that you want to integrate into your landscaping design. 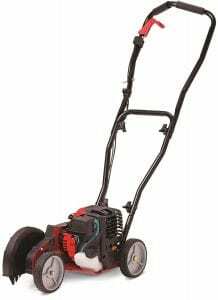 The lawn Edgers are available in various styles from electric, gas, manual and battery-powered models. In this post, we have reviewed only the best models of each type. This will allow you to get a model that will suit your need regardless of your lawn size or budget. The Echo 21.2 gas edger is a tough machine built to tackle both commercial and residential edging task. Unlike other models on the market, the unit comes with an easy to start mechanism, lightweight design and solidly built blades that makes edging a simple and quick project. 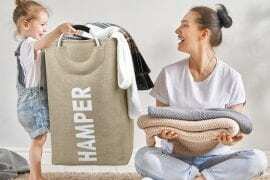 It also comes in a compact design so it will take very little space, making it easy to transport and store. However, you should not take the small size for a weakness. 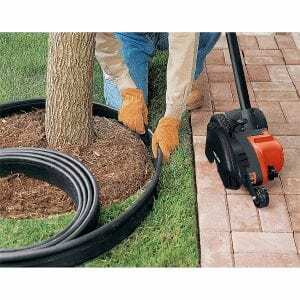 This edger is fully capable of cutting through overgrowth effortlessly. You will also love the lightweight design that makes it easy to maneuver and handle. Another best feature that comes with this unit is the 8-inch blade with adjustable depth. Additionally it comes with large tires with rubber thread that offer traction over rough surfaces. Precise cuts are more comfortable to achieve with the Craftsman CM edger. If you are looking for a multifunctional machine that doubles as trench digger, this machine makes a great choice. The unit is equipped with advanced features that allow you to get a performance that you can depend on without much hassle. Designed for professional and home use, this unit ensures that your flowerbeds and lawn edges get that added touch to make them stand out. The machine is made of hardened steel blade and comes with an ergonomic handle that offers you with extra comfort and wrist support. Another feature we love about this unit is the cut line indicator that ensures precise edging all the time. Additionally this model comes with an extension cost retainer feature that makes cord managing easy while the three-position blade adjustment option boosts its performance. 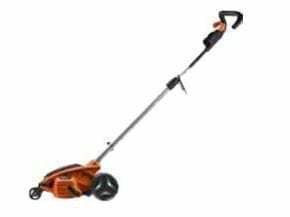 Edge your lawn properly using a top quality trimmer that is precise, comfortable to use and comes in an affordable price tag using the Xcdiscount WG896 lawn edger. This 12AMP edger rivals the performance of various models that cost more. 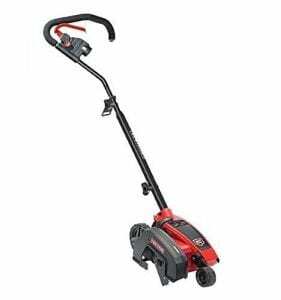 To begin with, the edger comes with a high-end motor that ensures a performance that you can depend on. It also comes with a three-position blade depth and cutting line indicator that delivers optimum results. By simply adjusting the handle of the shaft, you will get maximum comfort and control. Besides this unit comes with a guide assistance that lets you know where your line is. Additionally the unit is powered by electricity so you don’t have to worry about mixing fuel or recharging the battery. American garden is a revolutionary brand that helps to shape your lawn perfectly. 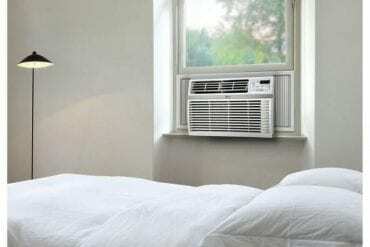 The unit features a unique design that is energy efficient, saving you money. 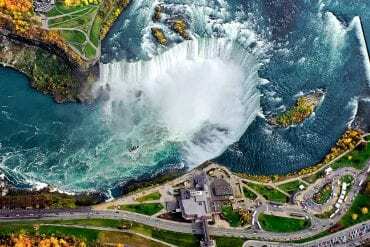 It is not only economical to use but also incredibly powerful. The edger also comes with super sharp and durable edger that will leave your driveways and sidewalks well-groomed thanks to its efficient cutting capabilities. 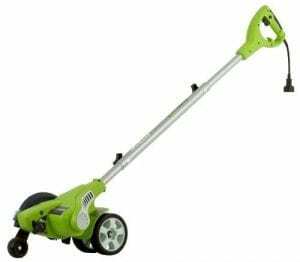 The edger boasts of a powerful 12AMP motor that powers through shrubs and thick grass in a nick of time. 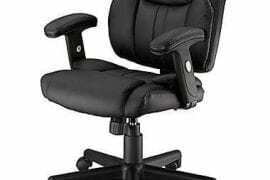 It also comes with an adjustable and ergonomically designed handle offering the user more control. Besides this unit come with a shaft that pivots making it easy to store. Greenworks is a brand that is committed to bringing you high-performance tools while still safeguarding the environment. The Greenworks 27032 edger is another effective yet inexpensive model that works great for tidying up your landscape. 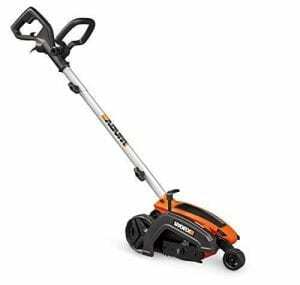 It comes with a 12Amp motor and a 7.5-inch double edge blade that allows you trim grass and shrubs effortlessly. What makes unit stand out is the front wheels that has spring assist. This feature offers you with more control of the blade depth by simply decreasing or increasing the pressure without having to do any manuals adjustment. This will save you a lot of time. 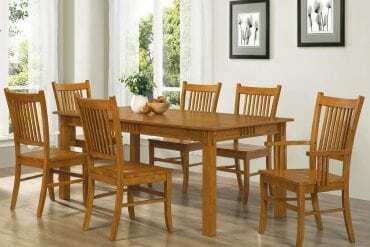 Additionally this unit comes with an adjustable handle giving you with maximum comfort and control. 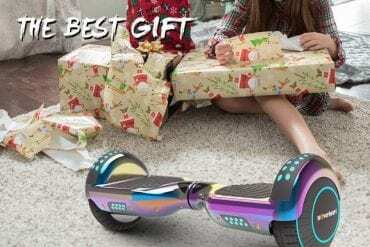 Runs on a battery meaning that you need to recharge it, this may pose a challenge especially when working on a large area, and the battery runs out before you are done. 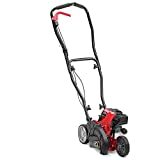 The Troy-Bilt TB516 EC edger offers you with a simple and efficient way to manicure your lawn. This is a heavy-duty wheeled edger that comes with a four-cycle no mix has and fuel engine that enables it to tackle tougher applications. The engine is fitted on a hardened steel frame ensuring durability. 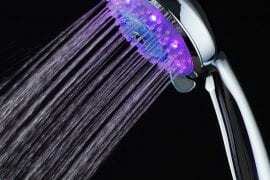 The unit also comes with nine-inch double steel blades that have an adjustable height up to 21/2 inches deep. To boost the user convenience, the machine also comes with a six-height adjustment position that allows it tackles various applications effortlessly. It is also equipped with three wheels so moving it around your yard will not be a problem. More to that this edger also comes with a Jumpstart technology that allows for a quick and frustration free start. 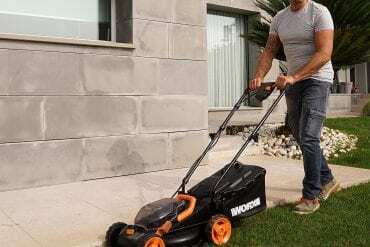 If you are looking for a powerful yet lightweight lawn edger, then you should check this model from Worx out. Designed with the needs of the users in mind, this edger will handle all the landscaping tasks with incredible ease. It comes with a simple design that allows for optimal performance even in the harsh terrain. It is also equipped with a guard that protects the flowers from being damaged. The unit also comes with advanced features that offer you with maximum control and comfort. For instance, the unit comes with a brushless 12Amp motor that offers premium performance. It also comes with a three-adjustment position that allows you to customize the machine for you to get your desired results. Above all this unit comes with a pivoting handle and adjustable shaft to suit various needs of the user. The BLACK+DECKER LSTE525 Trimmer runs on a 20V battery and comes with a 12-inch cutting width, allowing it over a decent are with a single pass. 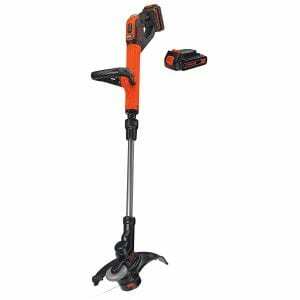 The trimmer also boasts of a motor-driven Power Drive transmission system that helps you get the work done faster and professionally. For user convenience, the unit also comes with a spool that adjusts automatically giving you optimal cutting results. Again, this unit comes with a battery pack that is equipped with runtime extension technology that prolongs its life. You will also love the lightweight and easy to use design, which makes it a perfect tool for everyday trimming and edging. Another feature that makes it stand out is the EASYFEED feature that enables you to move forward your line by pressing a button. What’s more, the unit comes with a premium soft grip that offers control and comfort. Providing a long battery life and power to tackle heavy-duty edging and trimming tasks, the Black and Decker LST420 edger offers you with the freedom of extended runtime and cordless convenience. This machine boasts of the new dual-mode switch that gives you the option of choosing between extended runtime and high power. With this machine, you will get a runtime of about one hour allowing you trim larger yards without the problems that come with gas-powered models. 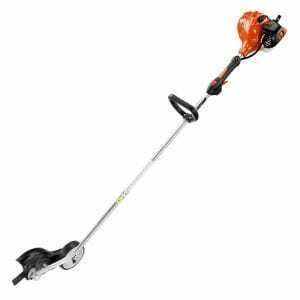 This edger is easy to start a d operates quietly giving you the peace of mind that you need. In addition, this machine is lightweight weighing only 5.7 pounds boosting your productivity. 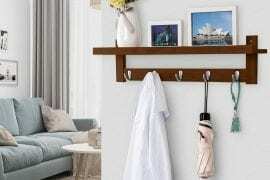 again this unit has a fully adjustable design that allow you work at an ideal height while the pivoting handle enables you trim at odd angles without compromising your comfort. Taking pride in a high torque motor and solid construction this landscape edger powers through thick overgrowth effectively. This makes it a decent choice for those who are looking for a high-end model that never disappoints when it comes to creating a clean looking trench. The machine transforms from an eager to a landscaped edge in just a few seconds owing to its pull up design. 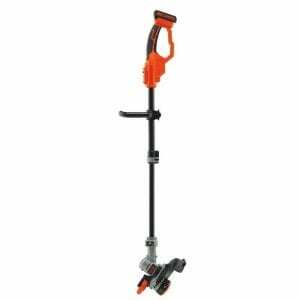 Better yet, thus unit comes with a tool less assembly design, this edger makes an excellent choice for quick and hassle free operation. Again, this model comes with a three-position depth adjustment performance and an inbuilt cord retention system making it incredibly easy to use. Landscaping is a great exercise to keep your lawn neat. Though we have various brands from the market, not all of them guarantee a performance that meets your needs. Considering the below factors will enable you get a model that meets your needs. The driving force: As you can tell from the models, these Edgers run through various driving forces including gas, electricity, and battery. Both gas and battery powered models offers flexibility making them an excellent choice for individuals with big lawns. On the other hand, the electric models are silent and efficient. Blades: The size, type, and mechanism of the blades also play a crucial role. Besides ensuring that the blade is made from high-quality materials, you should also ensure that they offer a wider cutting area. This minimizes the number of passes, reducing the time and effort spent. Additionally, units with adjustable depth also provide a more decent job than those that do not. Maneuverability: While this will depend on the weight of the products, models that come with large wheels tend to work better when it comes to landscaping your lawn. They are easier to use, as they don’t require much effort to push.